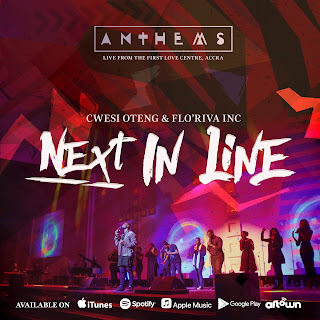 Multiple-awarding Ghanaian gospel artiste - Cwesi Oteng, has dropped a mega song titled, ‘Next in Line’ off his much talked about album, ‘Anthems’. This is the first single of the ‘Anthems’ album and it is already generating buzz among fans. The video for the single, shot during the live recording of the ‘Anthems’ album is also out, adding more to the excitement surrounding the artiste’s return to the mainstream music circles after close to a four-year hiatus. "I have never done a project where I felt so not in control like this Anthems project. Everyone on the team knew that a higher hand was controlling and directing everything from our strategy and song writing sessions to rehearsals and the live audio and video taping. The songs we recorded will extend far beyond the beautiful shores of Ghana. I call it Africa's statement of global congregational music. I see many nations and tribes singing these songs in large gatherings." 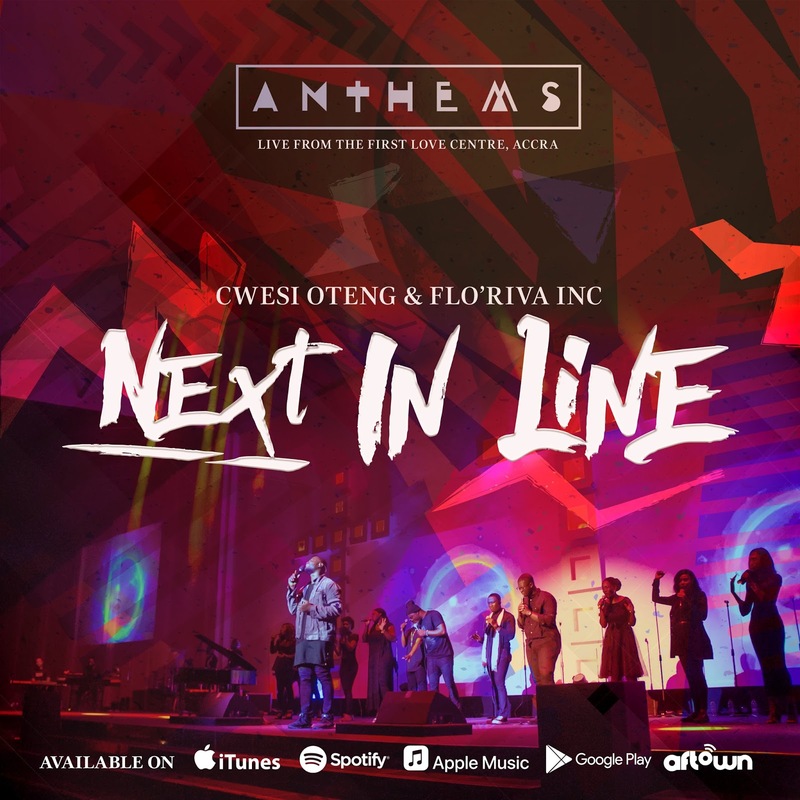 Cwesi revealed about the live recording of the Anthems album. ‘Next in Line’ is a confessional song of faith and hope of better days to come. It is a fusion hotbed of Hip Hop, Techno, Soft Rock and Pop strings beautifully woven together to keep listeners dancing. The song is available on all digital stores – Aftown, iTunes, Apple Music, Spotify, eWord, Google Play Music, Deezer, Tidal and more.